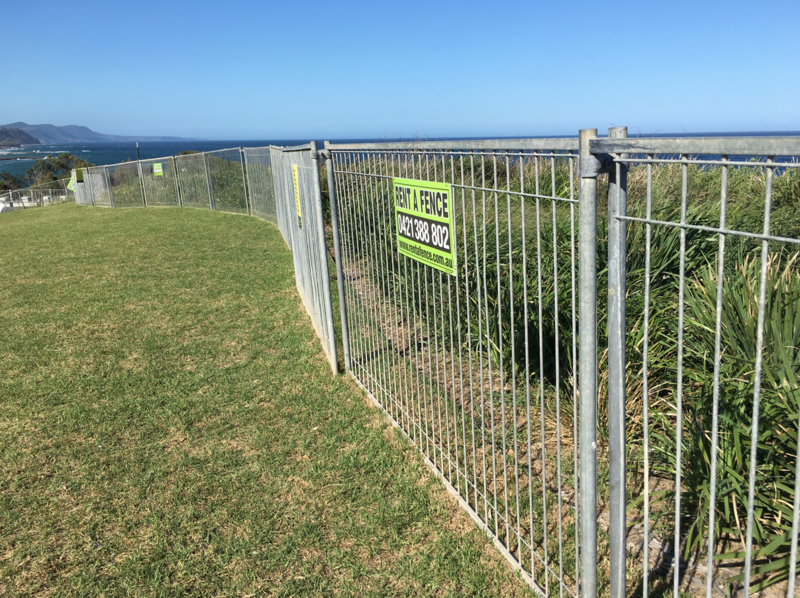 Community consultation will be undertaken before a decision is made on new fencing at Austinmer Headland. Temporary fencing has been installed in front of Headies while Council investigates options for a permanent fence, following concerns for public safety. Council says the design of the proposed fencing will be sympathetic to the location. 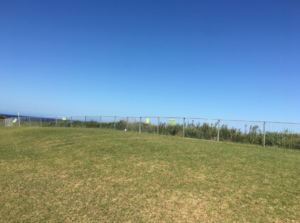 A Council spokesman says as part of the development of Headlands Hotel, no fencing on the headland was required as there was a pathway setback from the cliff edge. “Extensive planting along the cliff face was installed by the developer,” he says. “Due to the increased use of the area since the Hotel’s opening, Council has placed temporary fencing close to the cliff edge and is developing plans for a permanent solution to be installed in the 2019/2020 financial year. Council says these options range from highly visual structural balustrade (similar to what has been used at the Blue Mile) right through to low-visibility fencing options installed behind the current planting along the cliff face, so it can’t seen.